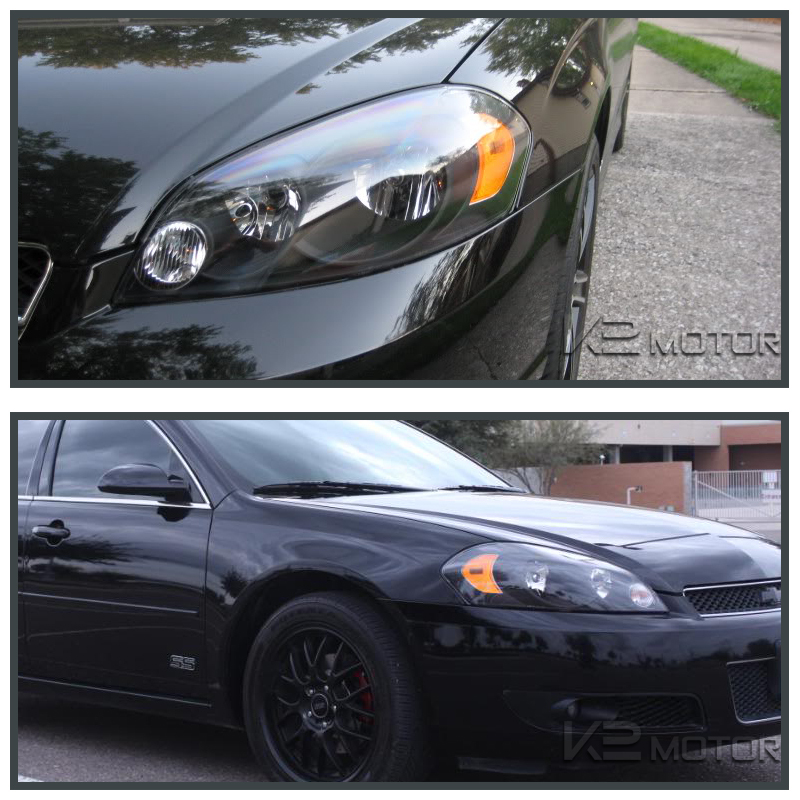 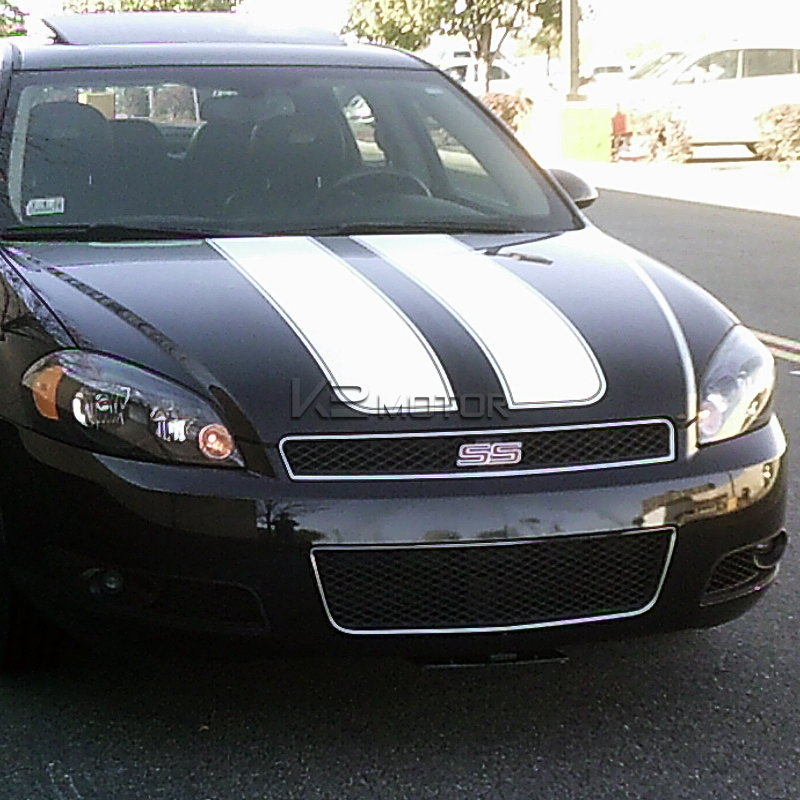 Brand New 2006-2015 Chevy Impala Black Headlights. 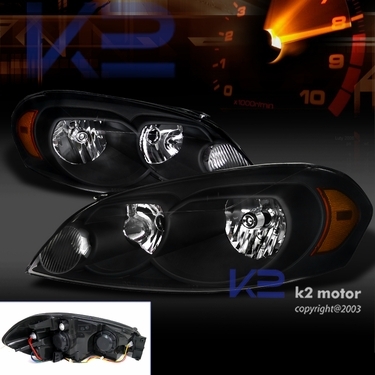 If your looking for a new and more stylish set of headlights for your Chevy Impala, These headlights are perfect for you. 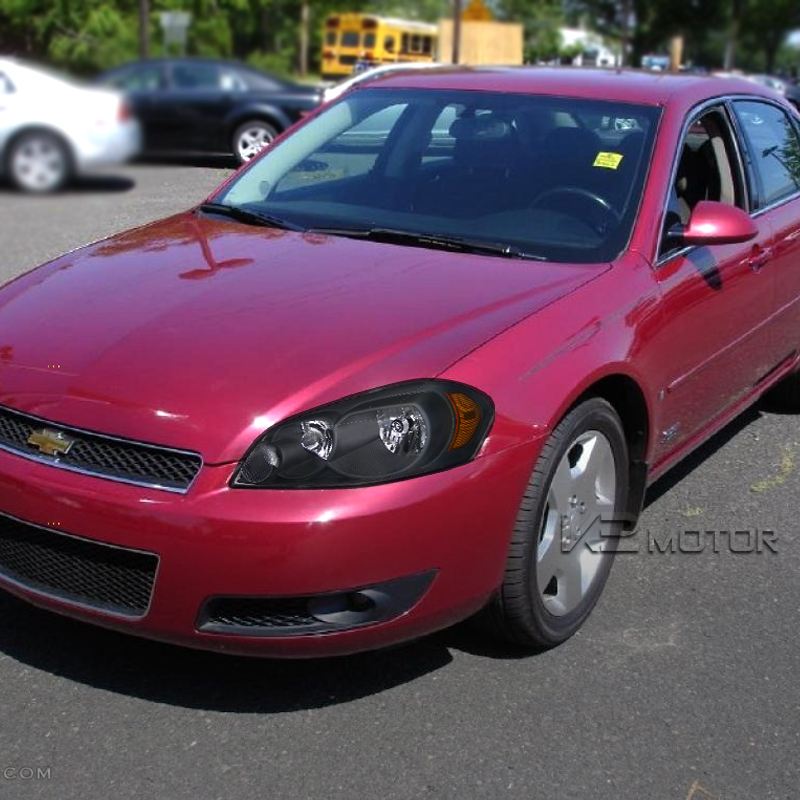 06-15 Chevy Impala headlights are durable and just as bright as your old and worn down OEM headlights. 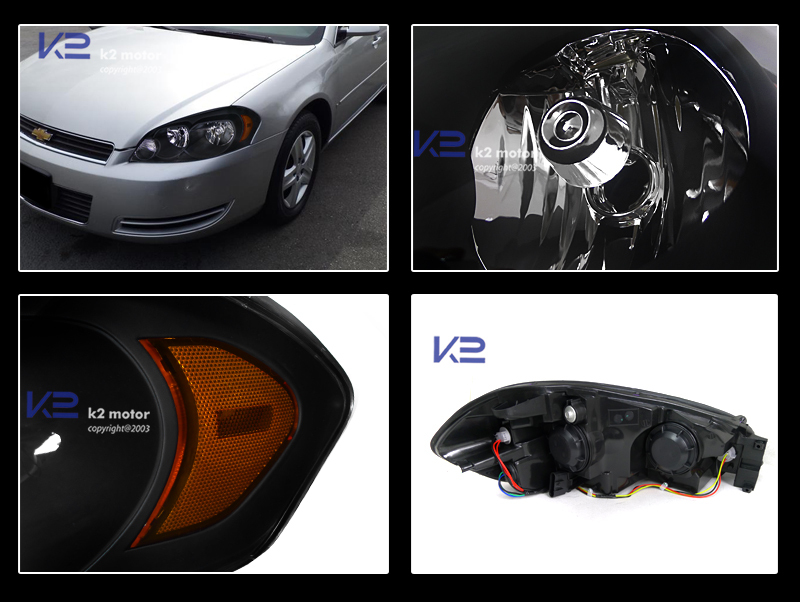 This set of lights give your car a subtle yet stylish look with its specifically engineered and angled reflective surfaces. 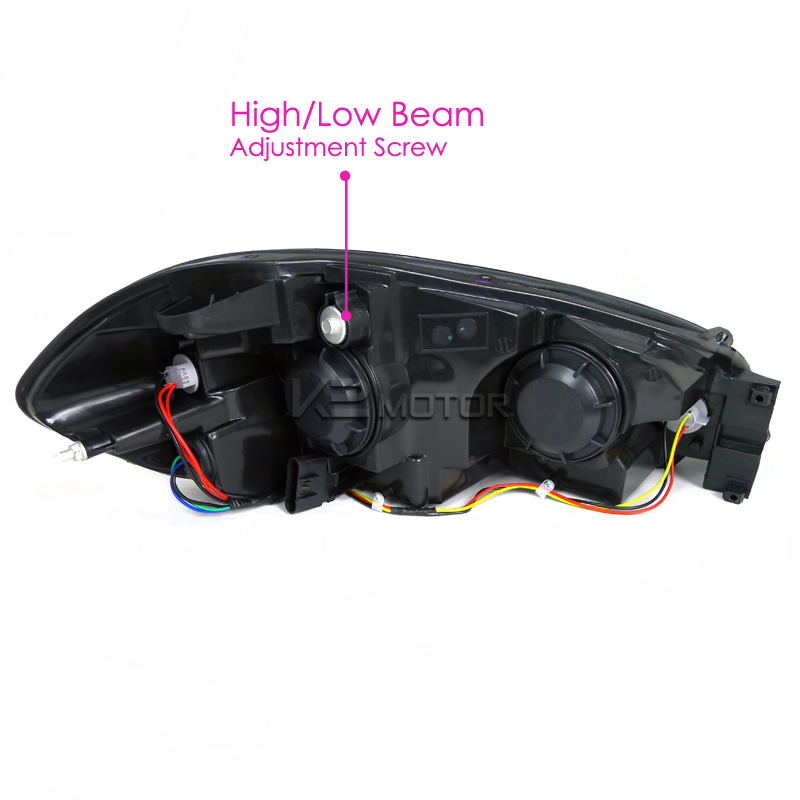 These headlights are OEM standard quality and are designed for direct replacement of your Chevy Impala headlights.